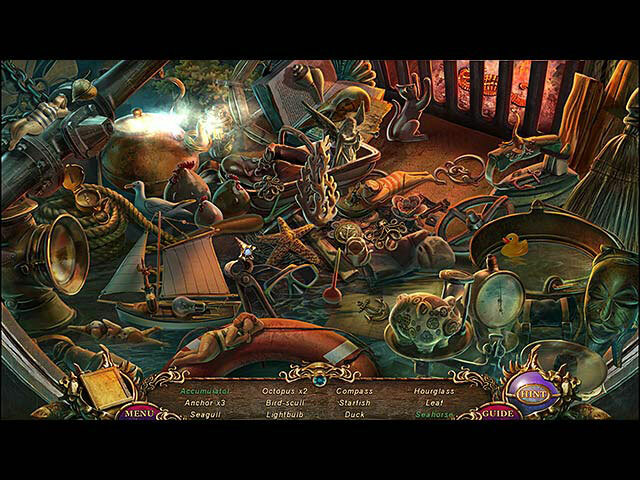 Solve the mystery of a seaside town as you uncover your lost memories. 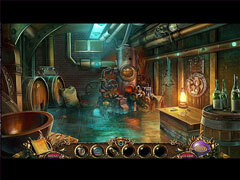 Solve the mystery of a seaside town and uncover your lost memories in Fierce Tales: Marcus' Memory! After waking up on a deserted beach with no memory of who you are, you set out to find the one person who can help you. But when you arrive at the nearest seaside town, you learn that memory loss isn't your only problem. The village is buzzing with reports of terrifying "sea people," and uncovering the truth behind these strange creatures might just be the key to recovering your own lost memories. Hold your breath and dive into this thrilling Hidden Object Adventure game! 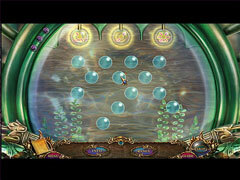 -Face a deadly threat from the deep in the bonus game!